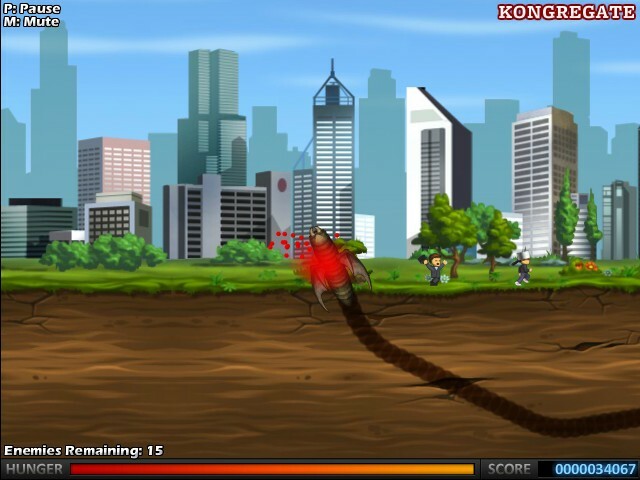 Madness Action Upgrade Arcade Kongregate Click to find more games like this. 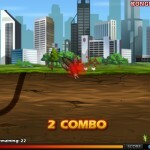 Cheat: Keyhack 1 toggle hunger. 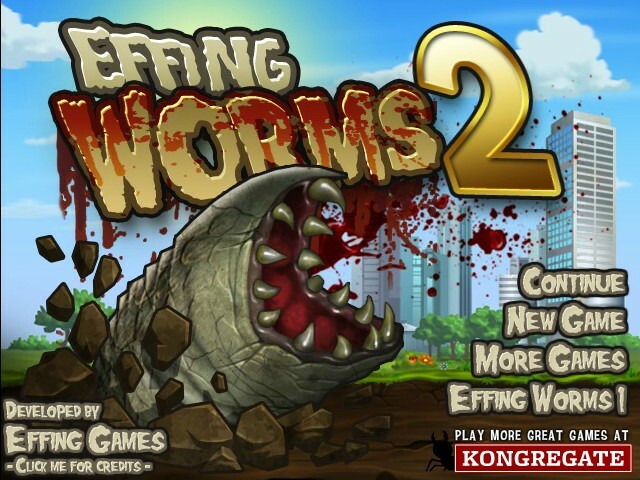 Effing worms 2 is the sequel to the popular arcade game, effing worms developed by EffingGames. 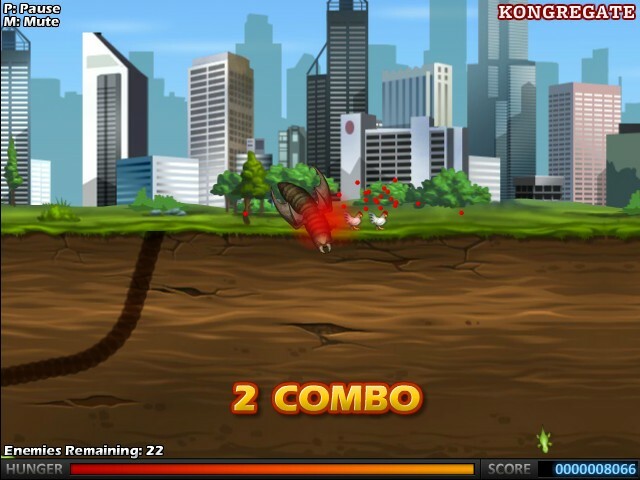 Play as an evil worm on a mission of RAMPAGE. 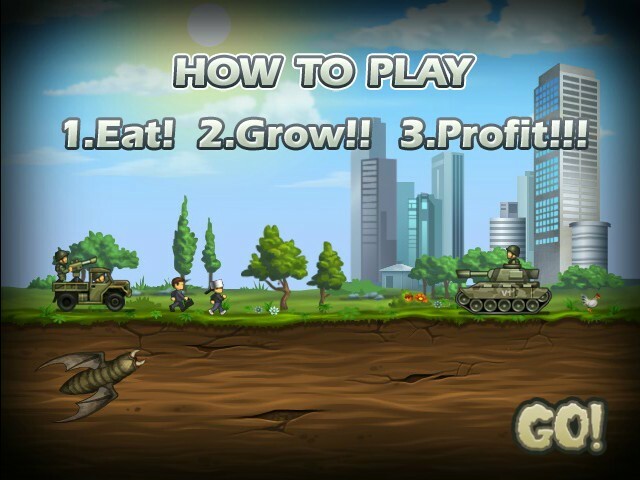 Eat tons of stick figures, marines, helicopters, and other assorted edibles as you grow and evolve into a world-wide threat! 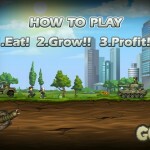 Can the military even stop you? (probably not). 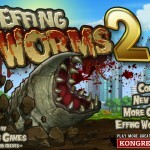 Use WADS to move your worm or the Arrow Keys!